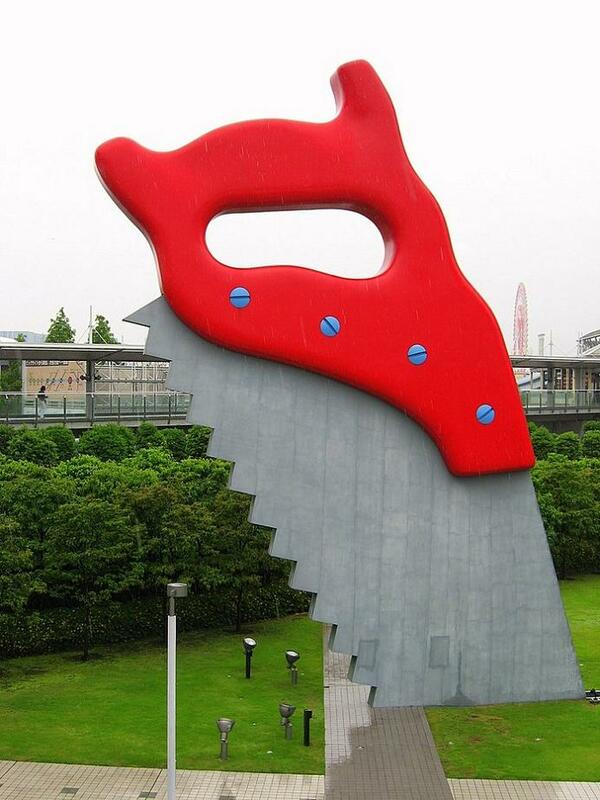 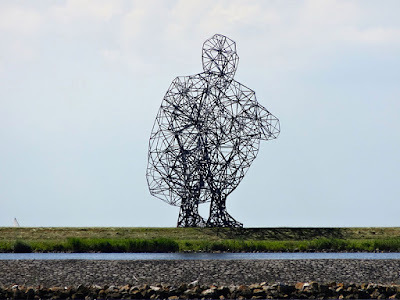 Collection of most incredible giant sculptures from all over the world. 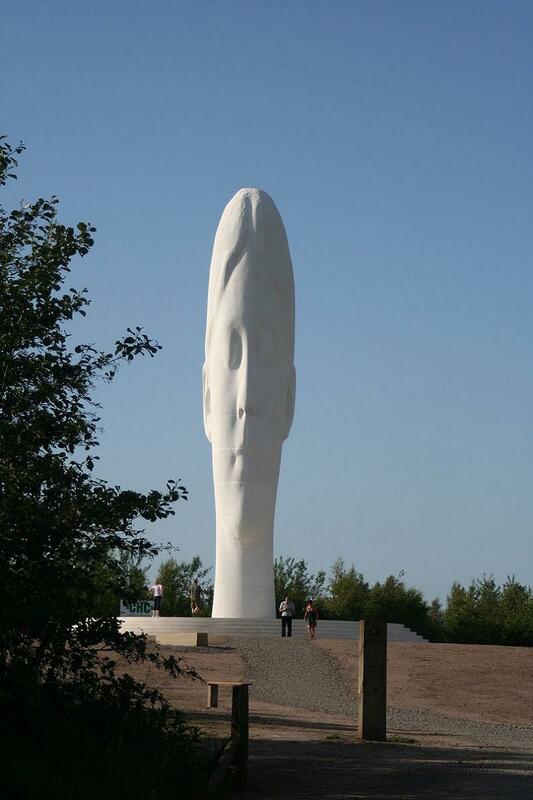 Dream: Dream is an elongated white structure 66 feet (20 m) tall, weighs 500 tonnes; art by Jaume Plensa in Sutton, St Helens, Merseyside. 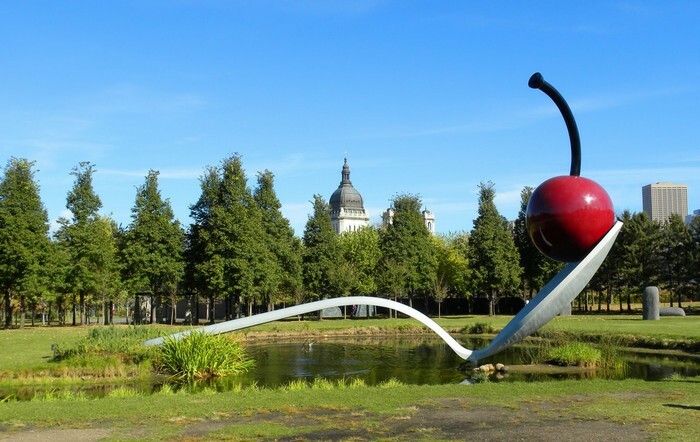 Forever Marilyn: Forever Marilyn is a super sized statue of Marilyn Monroe designed by Seward Johnson. 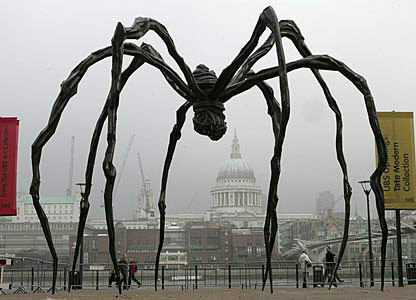 The statue has been displayed in a variety of locations in the United States, and Australia. 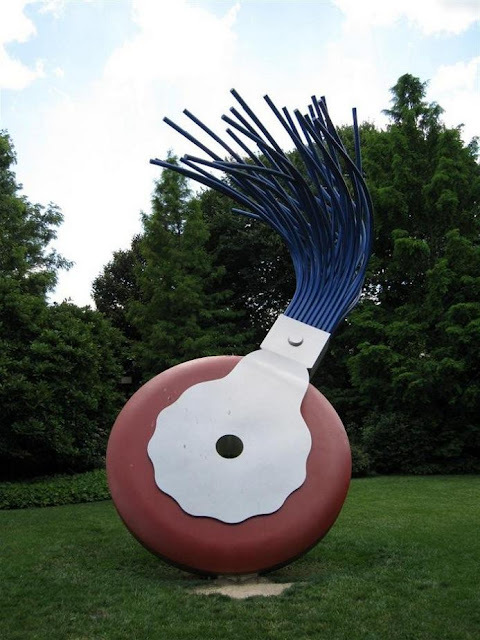 Currently in 2018, the statue was displayed at Latham Park in Stamford, Connecticut. 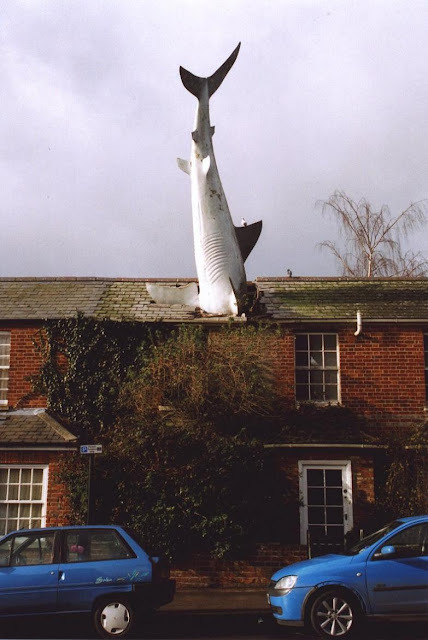 Headington Shark: The Headington Shark is a 7.6 m (25 ft) rooftop sculpture located at 2 New High Street, Headington, Oxford, England. 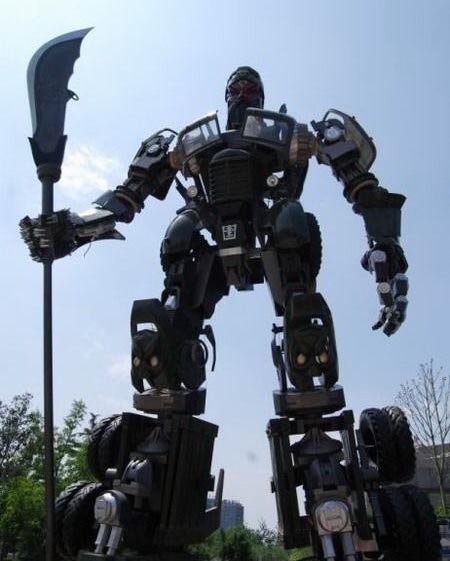 Truck Transformers Autobot: The Truck Transformers Autobot measures 9.7 m and weighs 4 ton, created by Bi Heng and comes from graduation exhibition of Central Academy of Fine Arts. 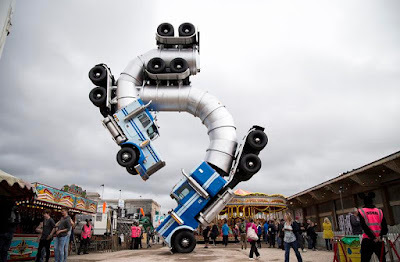 Big Rig Jig: The Big Rig Jig is constructed from two 18-wheeler tanker trucks that measure 42-foot-tall. It's a sculpture and an architectural space; one can enter the lower truck, climb through the tankers, and emerge to a viewing platform between the rear axles. Sound II: Sound II is a mysterious sculpture by Antony Gormley in England. 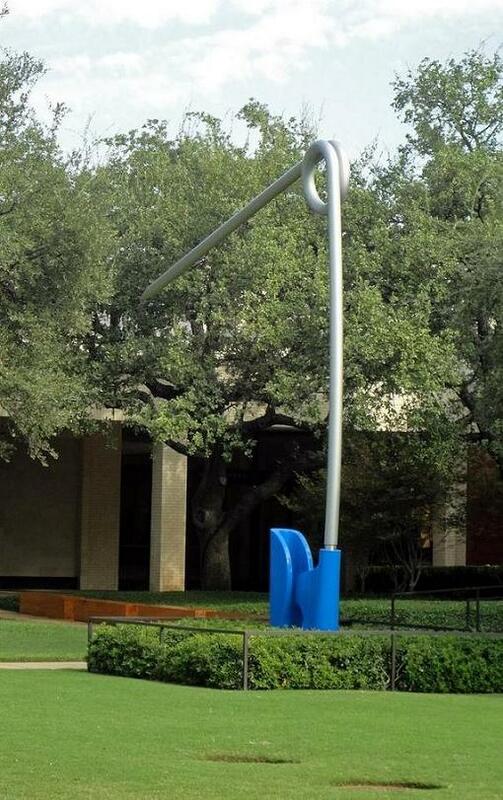 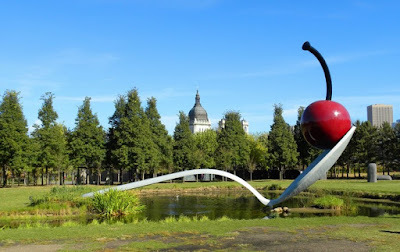 Giant Sculptures of Everyday Objects: Claes Oldenburg and Coosje van Bruggen created these monumental sculptures of everyday objects. 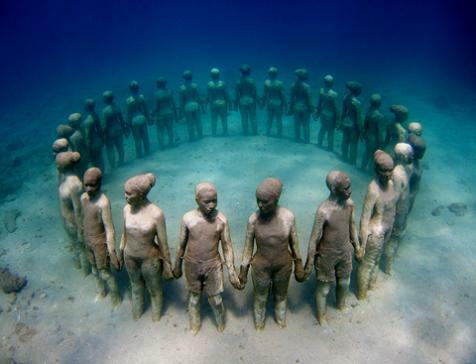 Underwater Sculptures: Awesome underwater sculptures by sculptor Jason Taylor in Grenada, West Indies. 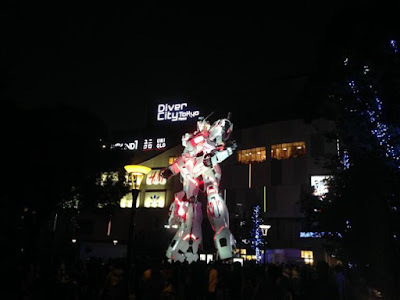 Gundam Robot Sculpture: This awesome Gundam Robot Sculpture measures 19.7 meters (64.6 feet) tall, comes from Tokyo, Japan. The statue transforms between the two modes multiple times a day. 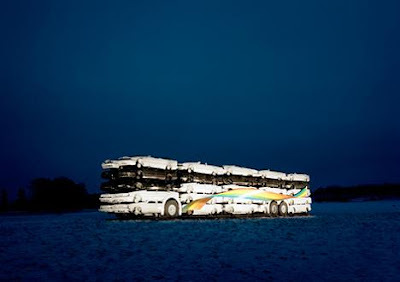 50 Cars Bus Sculpture: This Flygbussarna bus sculpture was built from 50 cars by the side of the main road to Stockholm airport. Spider Sculpture: This super sized Spider Sculpture by Louise Bourgeois' measures 30ft tall, is made of bronze, stainless steel and marble, stands outside the Tate Modern in London. 15 Creative and Cool Advertisements Using Oversized Objects.